GOGEBIC COUNTY, MI-- The Gogebic County Sheriff’s Office has arrested five people in connection with a home invasion and armed robbery in Marenisco Township last year. It happened December 18 at a residence on East Shore Road. The suspects took money and guns. 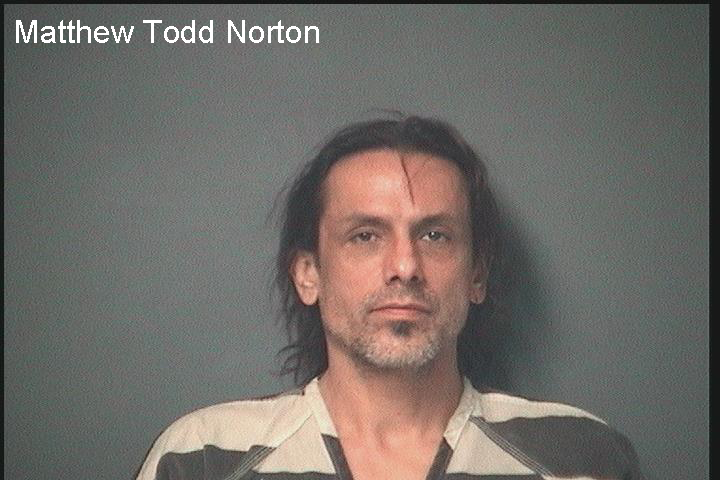 Todd Norton, 47, of New London, Wisconsin is lodged in the Gogebic County Jail for armed robbery, 1st-degree home invasion, assault with intent to do great bodily harm less than murder, felony firearms and possession of a firearm by a felon. 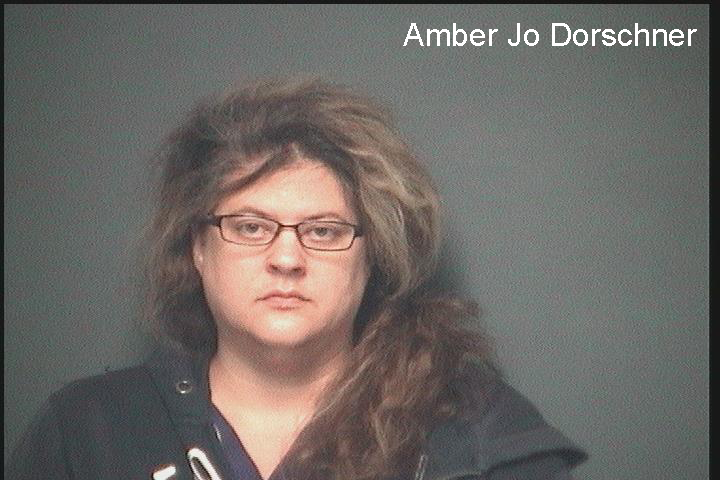 Amber Jo Dorschner, 41, of New London is charged with receiving and concealing stolen property and conspiracy to receive and conceal stolen property. A 31-year-old man and 36-year-old woman from New London are lodged in the Waupaca County Jail in connection with the incident, and a 31-year-old man from Appleton, Wisconsin is lodged in the Outagamie County Jail. Extradition proceedings for all three are pending.